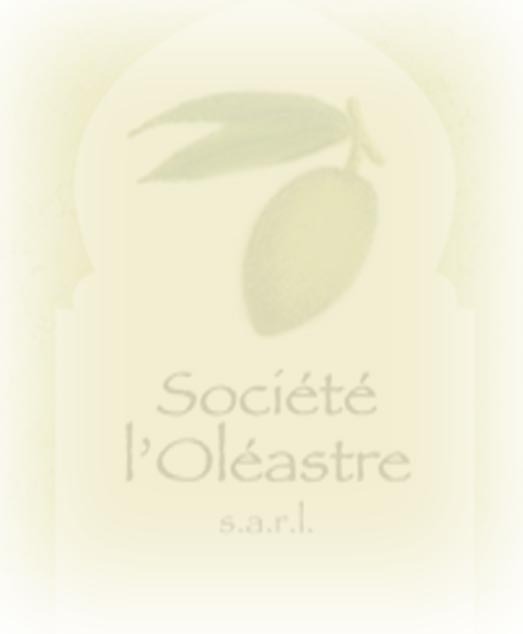 Our company (L'Oléastre s.a.r.l.) 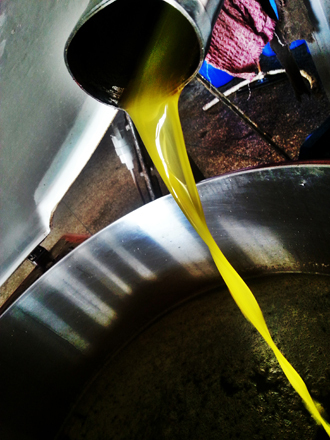 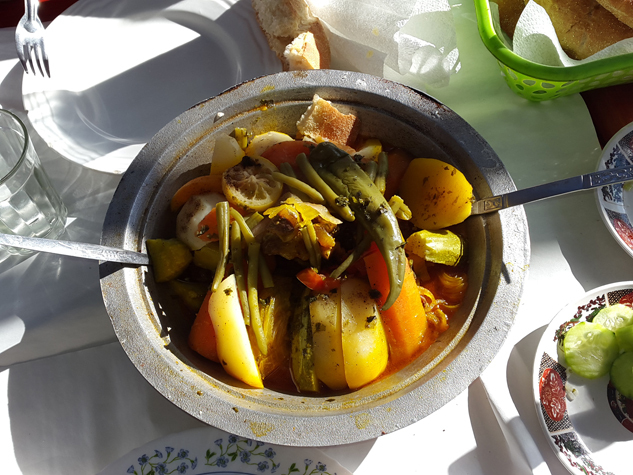 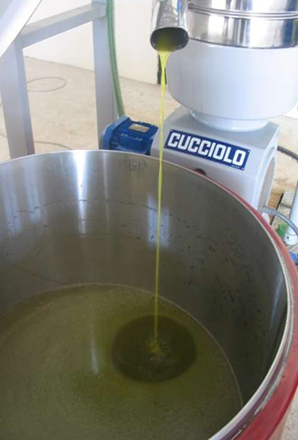 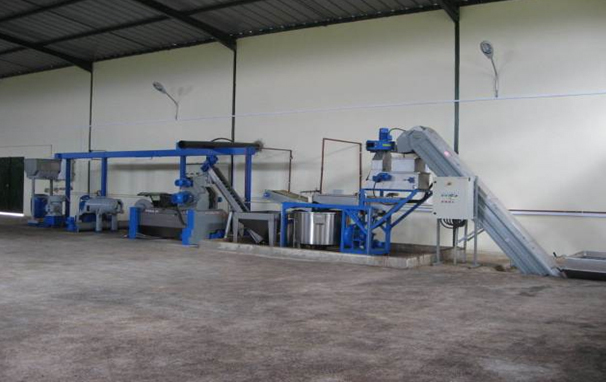 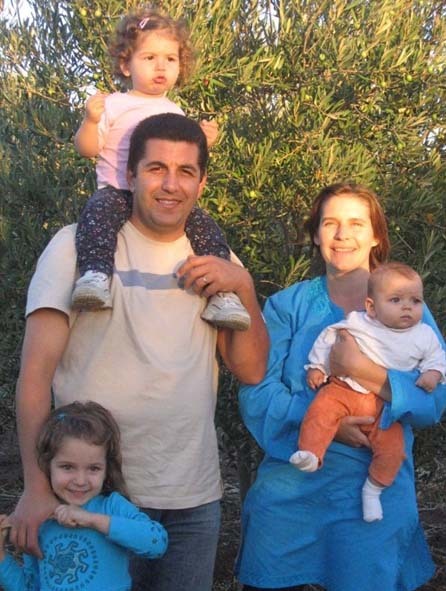 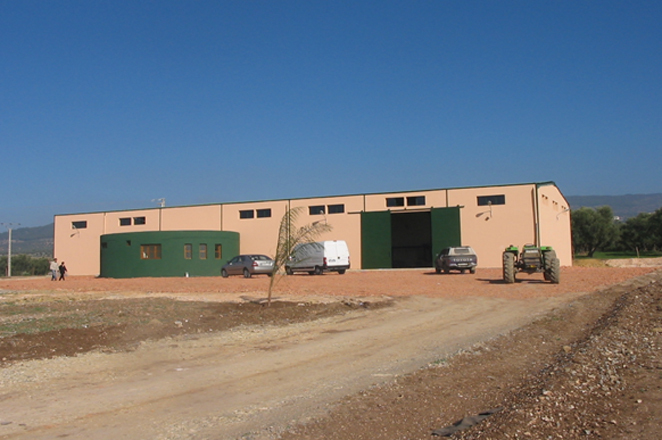 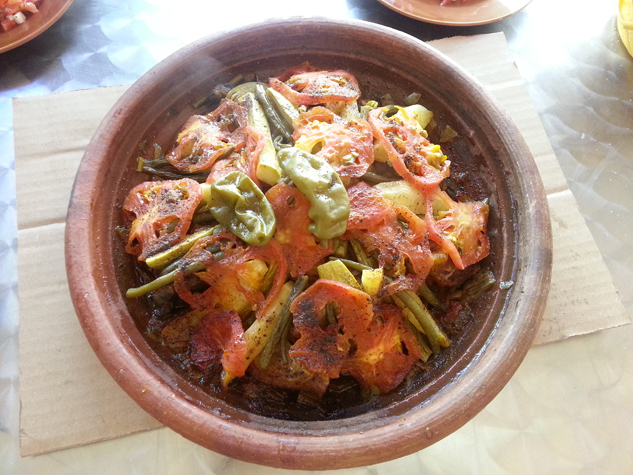 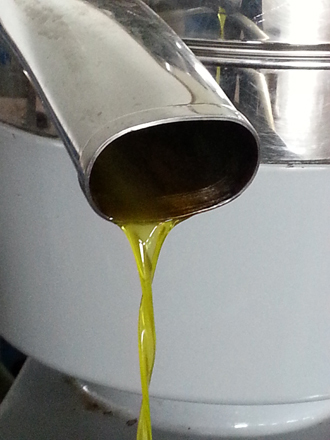 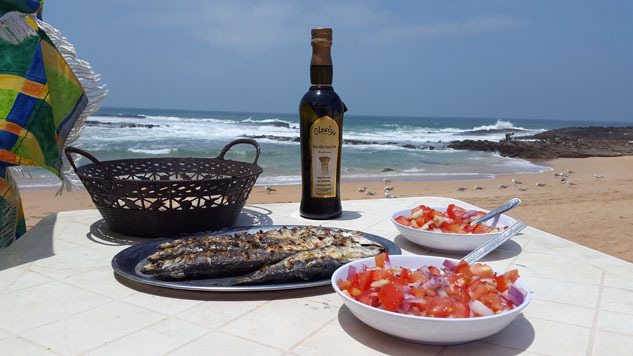 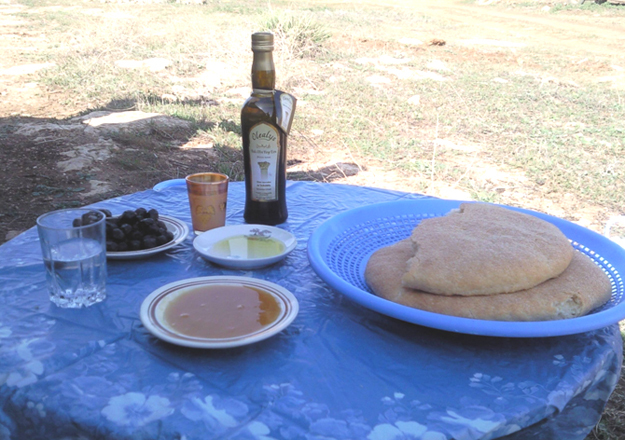 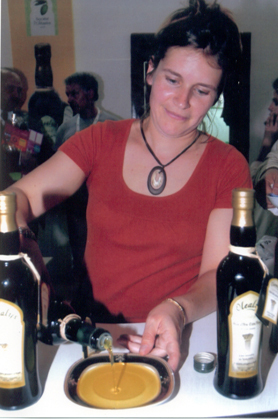 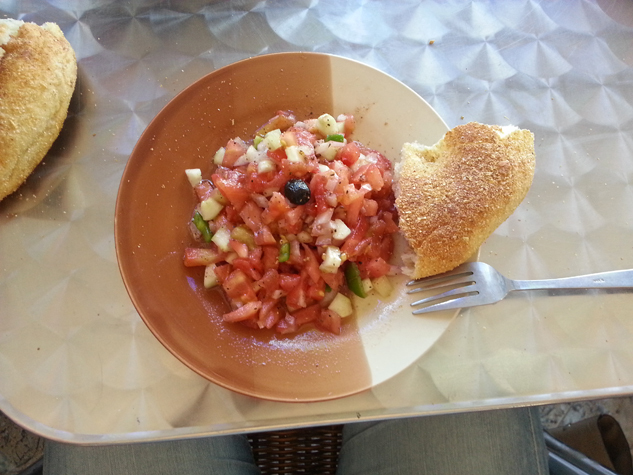 is a small family-run business specialised in producing extra-virgin olive oil. 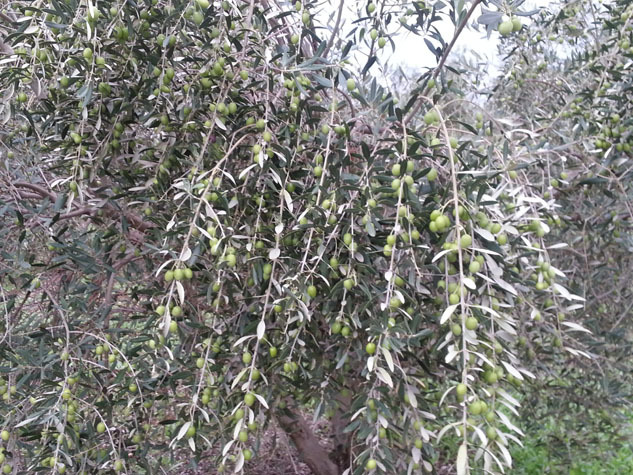 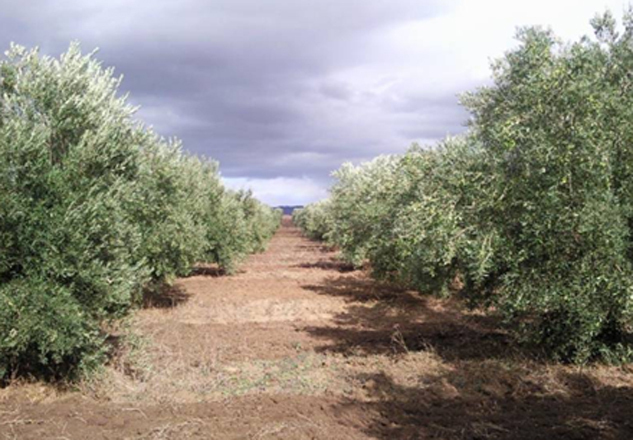 We own a young olive grove planted with selected and certified olive trees. 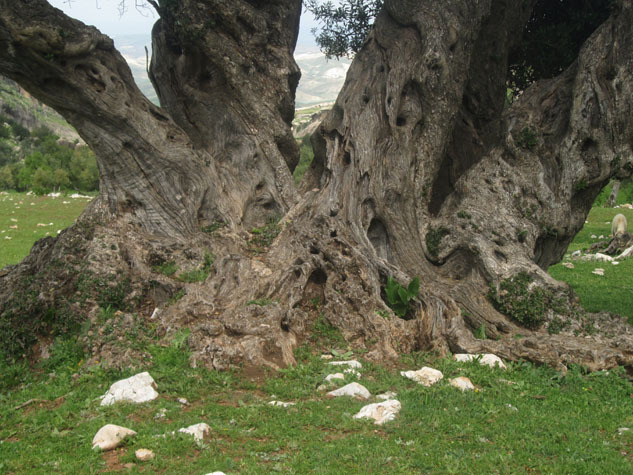 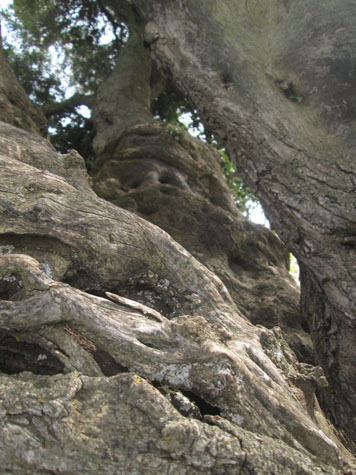 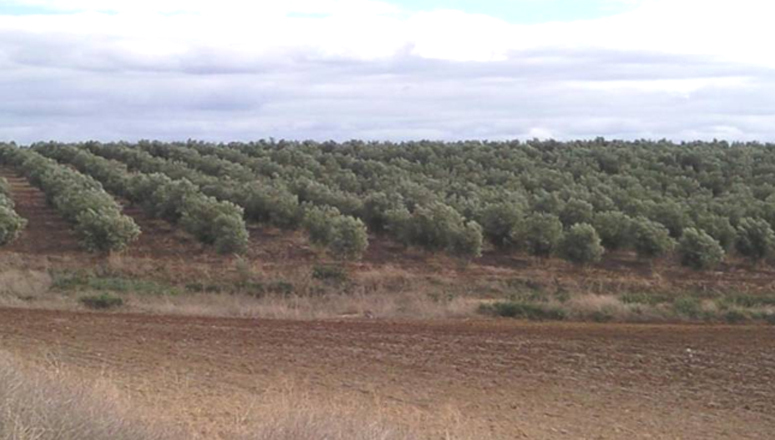 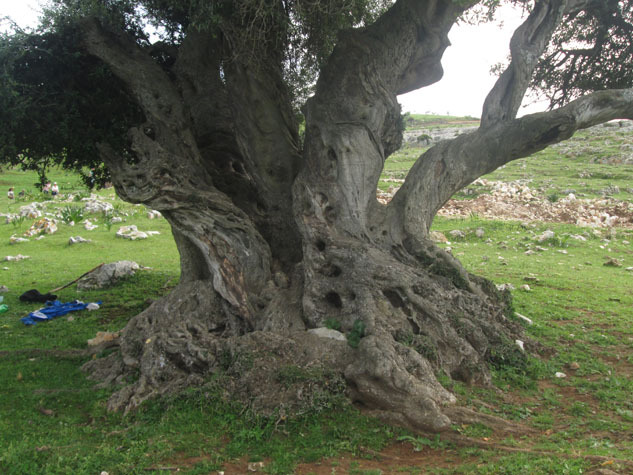 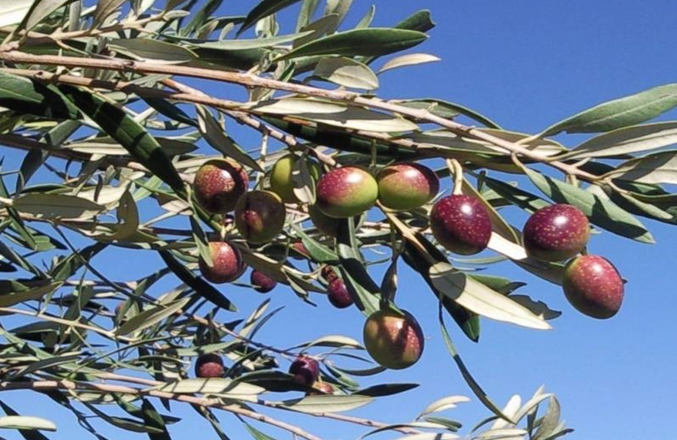 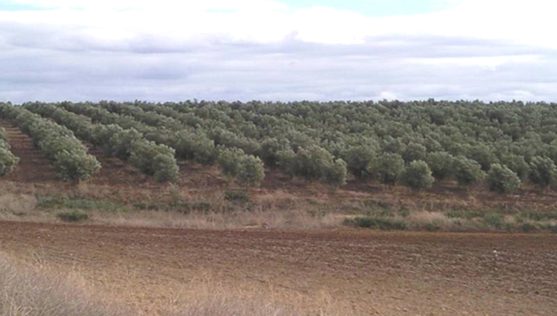 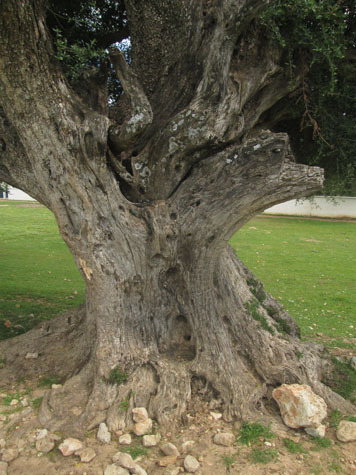 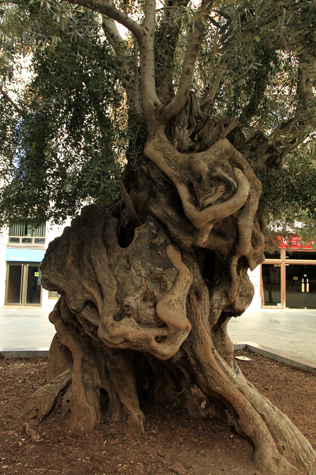 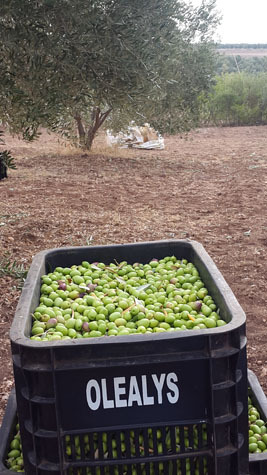 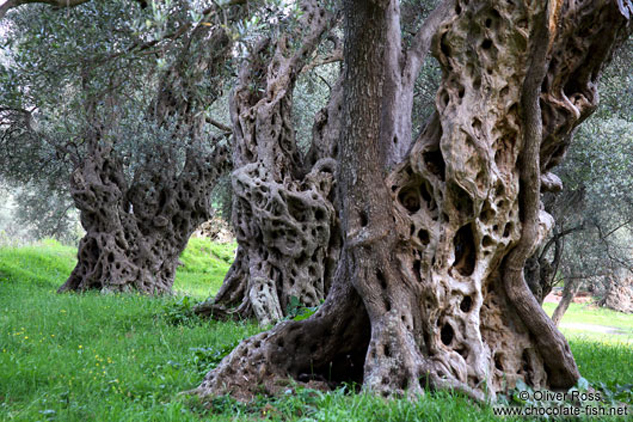 Our olive trees are located at the doorstep of the mythical city of Volubilis. 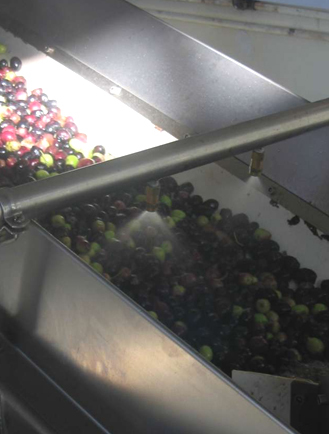 Benefiting from a yearly temperate climate, our olives are carefully hand-picked, selected, washed and then triturated on the same day. 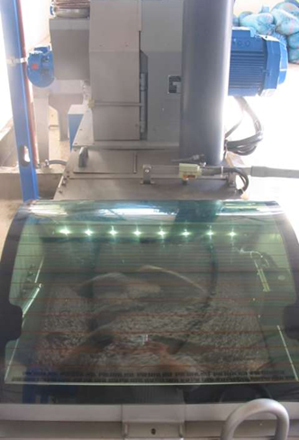 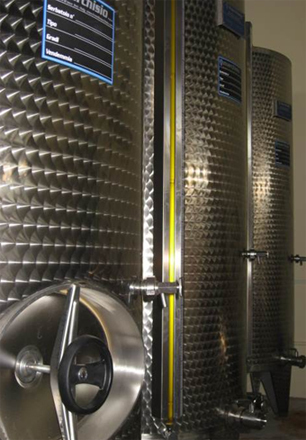 The oil produced is then kept in stainless steel tanks in order to guaranty its excellent quality. 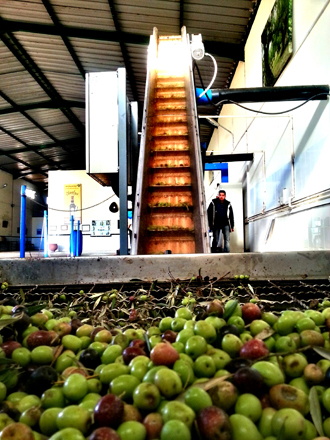 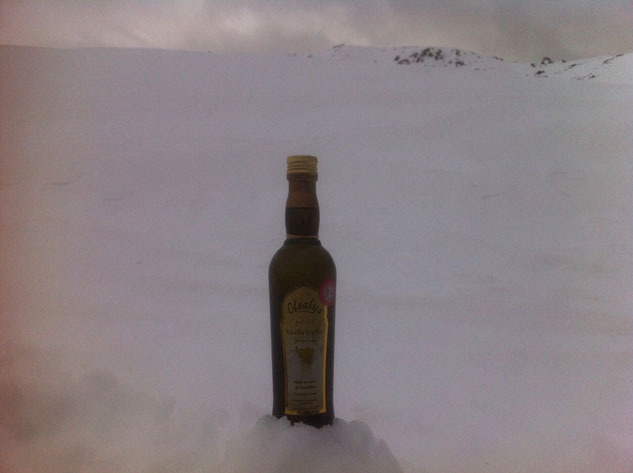 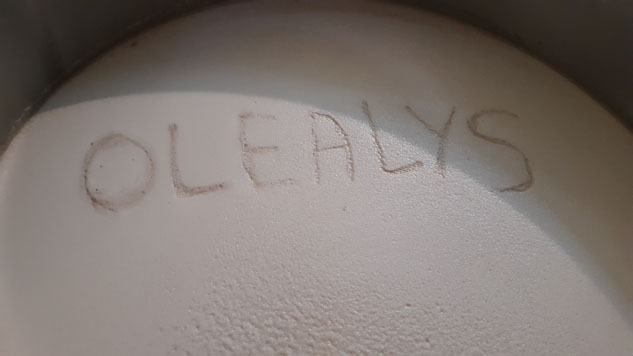 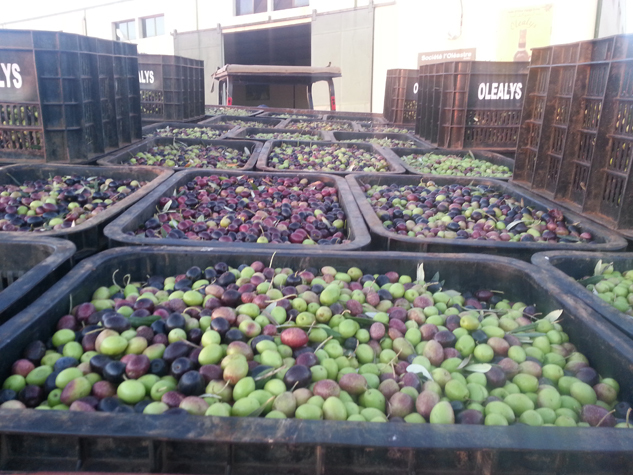 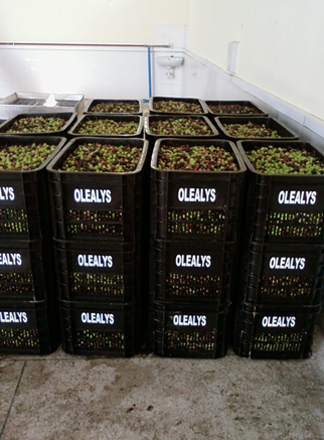 Olealys is our first terroir olive oil. 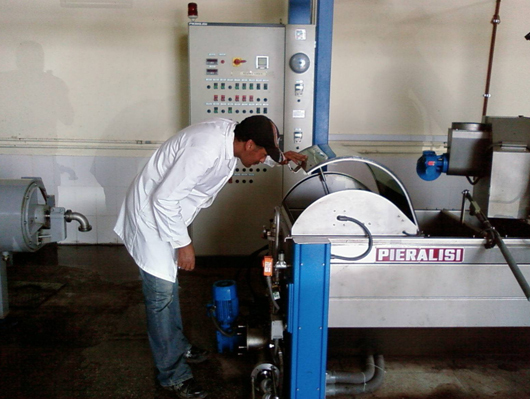 Our concern for the environment has pushed to use a "green" triturating equipment (triturating is done in two phases) developed in Italy. 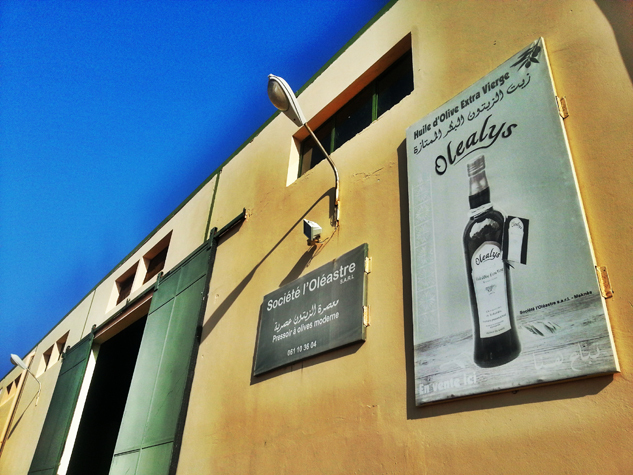 Produced and bottled on Site.